GVGS is a registered non profit society S-0014941 with an elected, volunteer Board of Directors. We are also a registered with the CRA Charities Division (BN11894 6953 RR0001). As a registered society GVGS has a constitution and a set of by-laws to which we adhere. We transitioned into the new Societies Act, in Nov. 2017. Download our constitution and bylaws here. This mission developed out of the concept of a Capital City Forest in the BC Capital Region. We were inspired by the City Forests of Europe such as Hanover, Frankfurt and Oslo which are large forested sites adjacent to metropolitan areas . 1980-87 we developed detailed Trail Plans for the Saanich Peninsula and Western Communities and proposed Trail Construction Guidelines.The Capital Regional District used these “linear park” plans as the basis for the Regional Trail System. The Greater Victoria Greenbelt Society (GVGS) has a history in advocating and taking action towards preserving local properties. Before the Mary Lake project, some members were directors of the Gowlland Foundation which spearheaded the conversion of 1,400 acres of the Gowlland Range to become a main feature of the Gowlland Tod Provincial Park in 1995. 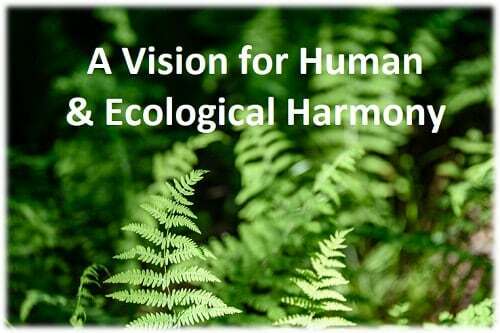 The Great Victoria Greenbelt Society considers the natural world to be a precious and necessary partner to the healthy existence of all beings including humans. We believe that all aspects of nature deserve to be respected and protected now and for future generations. In spending time in nature, we undergo a process of deepening our insight and awareness, a process in which we strengthen our connection with the natural environment. This fundamental shift in our perspective allows us to realize our ties and responsibility to all life. 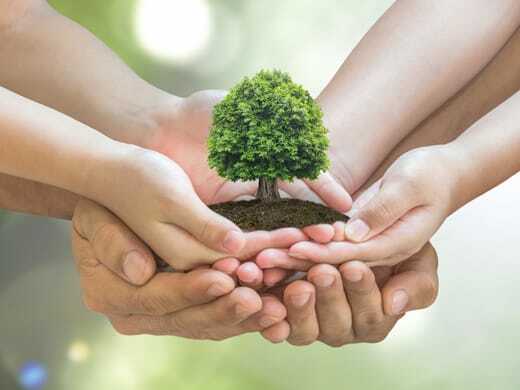 By mindfully cultivating our relationship with nature, we can re-awaken our understanding of the critical interdependence of all life, and naturally be inspired to protect it from destructive practices. 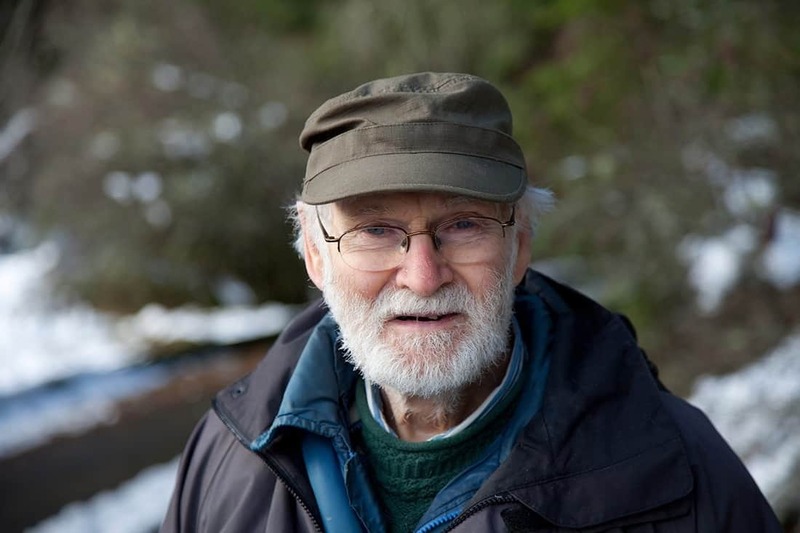 Bob who has been leading the effort to create the Mary Lake Nature Sanctuary has been awarded the Queen’s Diamond Jubilee and Canada 125 Medals, and the Highlands District’s Freedom of the Municipality in recognition of many years’ service to the Highlands and the Greater Victoria community. 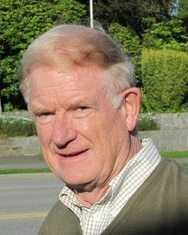 He has sat on the Board of Directors of the ​​Gowlland Foundation, Thetis Lake Sanctuary Association, Swan Lake-Christmas Hill Nature Sanctuary, Highland Stewardship Foundation, Capital Region Open Space Advisory Committee, Langford Electoral Area Advisory Planning Commission and many District of Highlands Select Committees and Community organizations. Connection, Conservation and Education are the three pillars that will guide and support our work at the Mary Lake Nature Sanctuary. GVGS would like to acknowledge the importance of initial donors who supported the Mary Lake initiative. Without their generous support we would have been unable to launch this campaign. July 2016, GVGS secured an option to purchase the remaining 94 acres of the Mary Lake property for $2.6 million with a $75,000 deposit from a private donation. In Nov. 2016 the CRD contracted with us to contribute $500,000 for a strip of land along the south and west border so they could build a regional trail link. During Dec of 2016 support from larger funding bodies, local businesses, hiking and environmental organizations along with the District of Highlands enabled us to construct a viable financial plan. Our vision for the 4,600 sq.ft. residence, that came with the property, is to convert it to the Highlands Nature House. The house, which is partly cantilevered over the lake, provides a unique venue to offer programs in forest therapy, environmental education for children, youth and adults, artist retreats, First Nations medicine plant walks, and workshops for personal well-being. Rental income will create an additional source of revenue to be used to maintain the property as well as support programs into the future. The property will remain private until all funds have been raised to pay off the mortgage in full at which time it will become a public nature sanctuary. 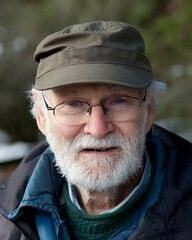 Bob is a retired forest ecologist with work experience throughout BC. He has a passion for keeping the Highland’s as natural as possible which became his motivation for entering local politics and becoming first mayor of the District of Highlands. During his term in office he increased parkland to 30% of the district. Awards: the Queen’s Diamond Jubilee and Canada 125 Medals, and the Highlands District’s Freedom of the Municipality in recognition of many years’ service to the Highlands and the Greater Victoria community. Koineah lives in the Highlands and has been involved with the GVGS since 2010. Her creative and collaborative skills were developed during 15 years as a designer in the theatre, television and film industries. 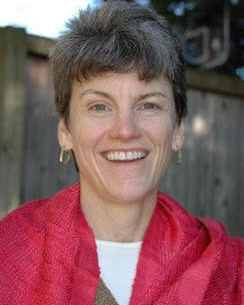 For 25 years she facilitated community workshops for holistic wellness and alternative living. She initiated the MLNS Management Plan, cultivated relationships with local environmental groups and acts as project manager of the renovations of the Highlands Nature House. In college, she focused her social sciences coursework on land use planning and global food security. During her post-graduate education and career, she has been employed by, trained in, or analyzed the strategic, management and financial performance of ventures, ranging from start-up to global in scale as well as ranging from publicly incorporated to cooperative to consensus-based non-profit. Raised in a suburb of New York City, She moved to Greater Philadelphia (PA) for her employment and graduate degree. Despite her decades-long love of outdoor vacations in Cascadia’s national/provincial parks, she didn’t meet and start dating a Canadian living in Langley, BC until 2012. Their wedding and subsequent move to Sidney in 2016 allowed her now, the opportunity not only to enjoy these precious environs daily, but also to support local species protection, land stewardship and related cultural/educational initiatives. ​Christine’s work experience has criss-crossed both the private and public sectors over the past 30 years. Her most recently held positions as Workforce Development Manager and Senior Human Resources Advisor, have informed her drive to achieving excellence by serving others. A recent graduate of Royal Roads University, Christine has completed a graduate certificate in Executive Coaching and is also currently working towards an International Human Resources Accreditation. 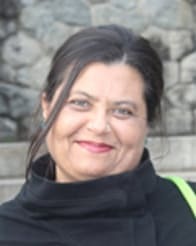 Striving to give back to and broaden leadership in the community realm, she was the President for the India School of Dance, Music and Theatre (Winnipeg MB) from 2010-2014 and Vice president from 2008-2010. 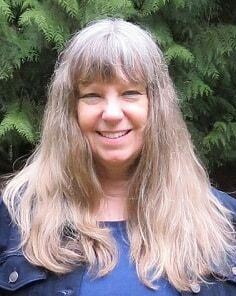 She is currently the President of the West Shore Arts Council and artist at the Coast Collective Gallery. 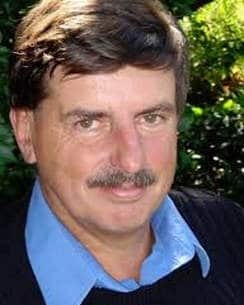 Formerly a Director with the Ministries of Environment and Community Services, Eric Bonham is a founding member of the Convening for Action on Vancouver (CAVI) Island Leadership Team, and is the Past-Chair of the Highlands Foundation. He is also a member of the BCWWA Water Sustainability Committee. He is an advocate for community action and is involved with stewardship at both the provincial and local level.